Moving day is always chaotic no matter how well organized you are or how many people are helping out. It's the only day when you'll be both moving out and moving in all within the same twenty-four hour period. It's stressful. It's complex. But we're here to help ease the stress, to remind you of things you need to do, and to provide information so you'll know exactly what to expect when moving day arrives. A reader wanted to know what to expect on moving day. She said her family was packed up and ready for the moving company, but wondered if I had any last minute tips for moving day. It's a great question, because no matter how well you prepare, there will always be some things missed so knowing what might happen and what to expect helps ease the stress. It's moving day, and despite all the planning and packing you feel like you might be forgetting something. Make sure you don't get caught up in the moving day chaos by not being prepared. First, get plenty of sleep the night before, keep your coffee pot unpacked and set for 6:00 a.m., then check out this list of moving day tasks that still need to be done so you'll be ready when the truck arrives. When you move, there are just so many things to remember that it's easy to forget the more minor tasks. Once, when we moved from one country to another, I unpacked a box in our new home only to find some library books that should have been returned before we left the city never mind the country. I ended up paying a courier to ship them back - attached to the top book I included a big apology note. It was slightly embarrassing and only added to my move in tasks. Congratulations on your move in day. 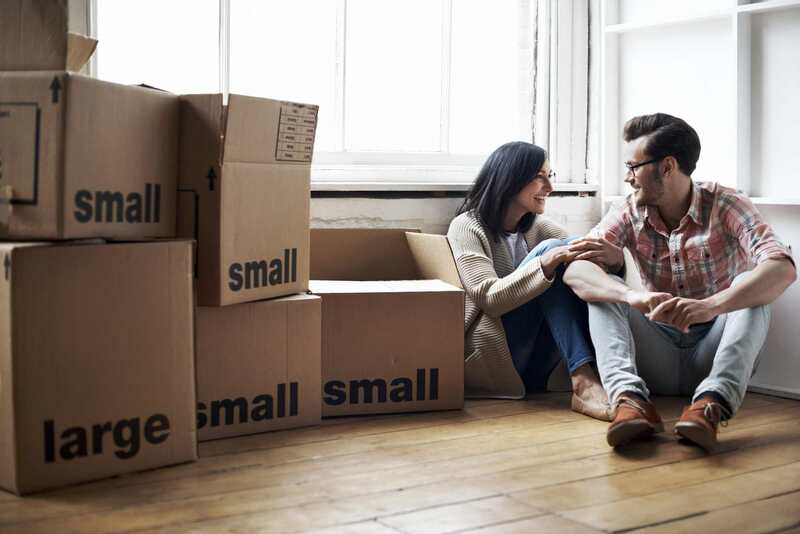 You have already come far along this exciting journey, but here comes the most exciting part - settling into your new home and starting a new chapter in your life. Here is all the help you need to settle you and your family into your new home and neighborhood. Tips on unpacking, exploring the neighborhood, setting up utilities, managing finances, arranging furniture - it's all here. Just because you're moving from your old neighborhood, doesn't mean your neighbors don't deserve a little moving courtesy. Most of us don't intend to neglect how our move impacts the rest of the neighborhood, it's just that we may be unaware of how our move might affect our neighbors, both old and new. Find out how to be a good neighbor when you're moving. Most people agree that moving is stressful. Some people argue that it's the most stressful thing that anyone can do. While I agree, there are lots of ways to reduce the stress of moving so you can actually enjoy the moment, look forward to the change and know that this move is a positive and rewarding experience. If you talk with police officers, they'll tell you that one of the highest property crime sprees happens when college students are moving out at the end of term or moving in at the beginning of the semester. This is because people leave obvious clues for would-be thieves. Things that many of us do without even thinking. Whether you're a college student who's planning a move or a family who's moving from one neighborhood to another, there are things you can do to make sure your property is safe and secure. Check out this list of what to do to protect yourself before and after you move.